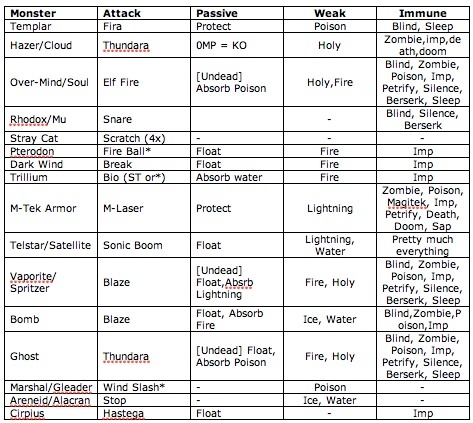 This isn’t a comprehensive Rage Guide — there’s plenty of those on GameFAQs — but rather, my own quick-and-dirty shopping list to which Rages I wanted and what they do. I’m a little torn here, as I’ve fallen a month behind Moogle University’s 2013 Final Fantasy Marathon thanks to that dreaded problem, Real Life. Should I start Final Fantasy VII along with Sev and Rina? Or stick to Final Fantasy VI so I can recap in order? 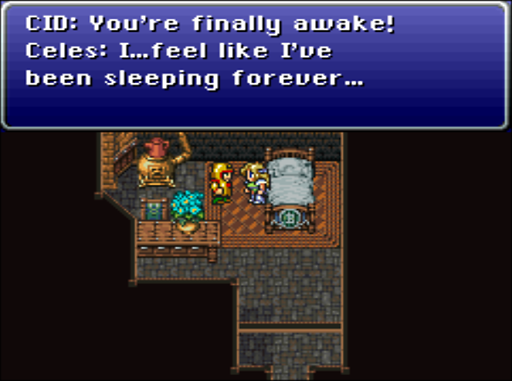 After much waffling, I’m going to stay the course and stick to FFVI. It feels so decadent plugging a PS3 controller into a Mac’s USB port. Gosh, it works! As so often, I have mixed feelings about the games that fandom loves most, and love the games that much of fandom despises. 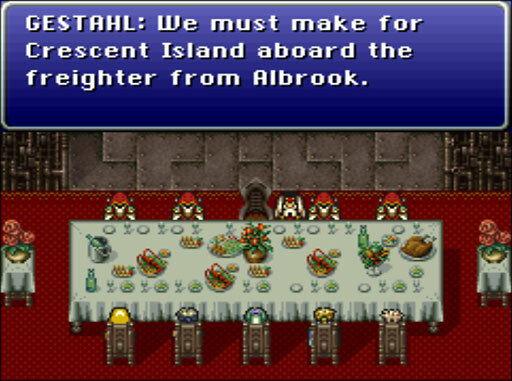 FFVI is one of those that hasn’t yet sunk into my bones like X, V, and to some extent XII, XIII and VIII. Is it because I prefer sword-and-sorcery, mythic worlds to futuristic dystopias and industrial steampunk? Is it because the cast was so big that I failed to bond with any of the major characters? Is it that I was playing it while busy with family stuff and grad school, so that I couldn’t stay properly engaged? 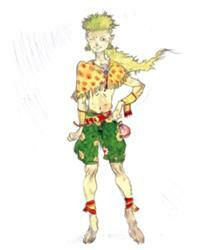 Or is it simply that I fricking hate clowns, a problem that has also dampened my enthusiasm for IX (Thorn and Zorn)? I don’t know. 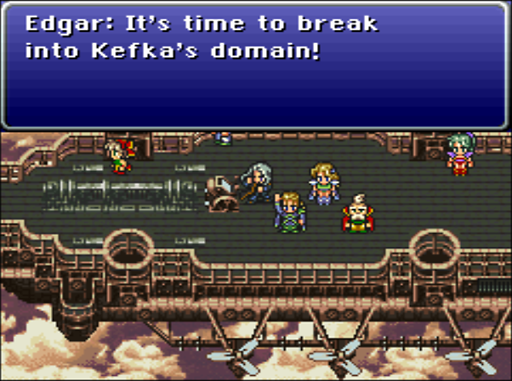 I remember loving parts of this game; I purchased Terra’s theme as one of Uematsu’s finest pieces, and I quite like some of the characters. 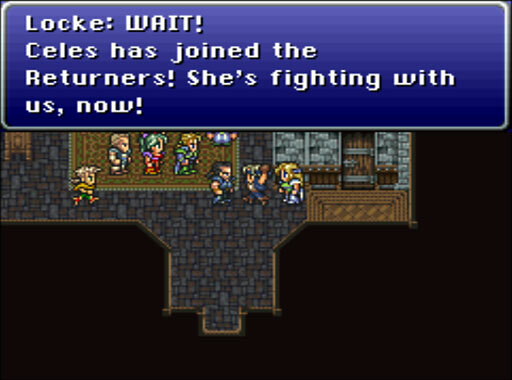 But I feel like FFVI is my friends’ fandom playground, much like those fandoms such as Sherlock and Avengers in which I don’t participate, but many of my friends do. Hopefully, on this playthrough, I’ll be able to immerse myself more fully. 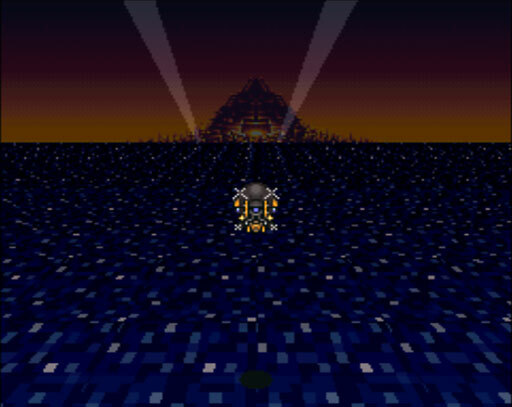 For purposes of screencapping, I’m going to be sacrificing sound quality a bit and playing FFVI on my Mac via PCSX-R. (See the video info on that link for how I did it). In-game sound is fairly good, but the FMV sound goes crackle-pop. 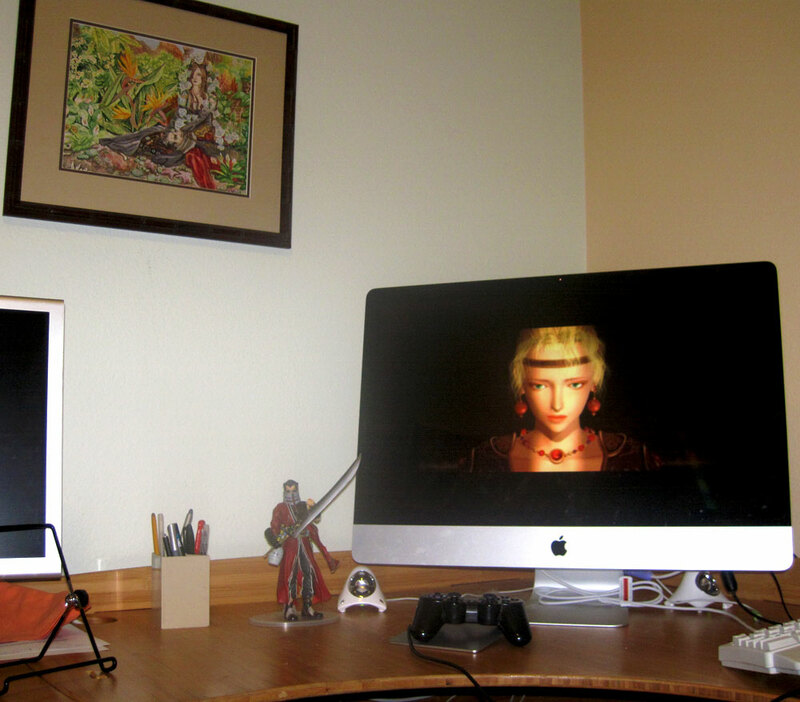 Nevertheless, I’m really quite delighted to be playing this game on my Mac. The very first FFs I ever played (VIII and VII) were on my Mac, thanks to an emulator that friends gave me eons ago, so I’ve come full circle. All right. Back into the melancholy world of angst and mecha!